Wide Format Color that works for your business. 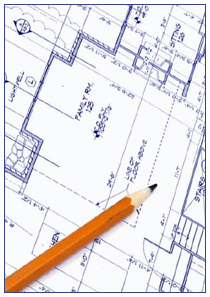 Wide Format prints use space and color elements to add clarity and meaning to the technical information contained in a drawing, map, rendering or diagram. We are capable of producing monochrome collated sets with interleaved color documents for maximum visual impact.